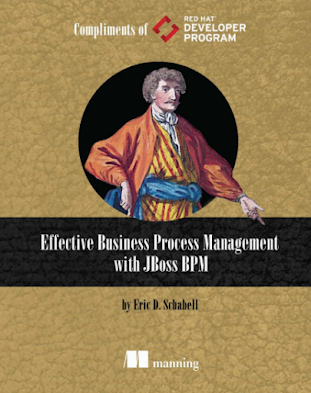 With the release of the newer versions of the products JBoss BPM Suite 6.1 and JBoss Fuse 6.1.1, we wanted to revisit the integration demo. 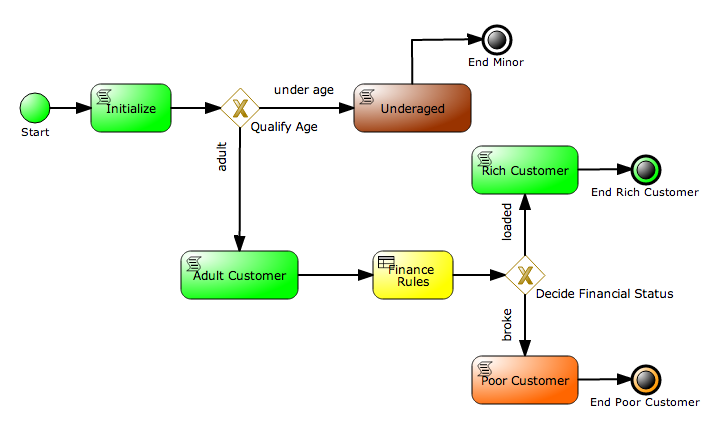 We have brought the JBoss BPM Suite and JBoss Fuse Integration Demo project up to date with these latest releases. 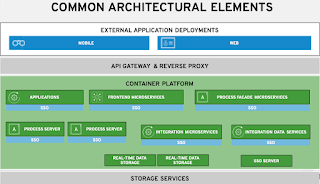 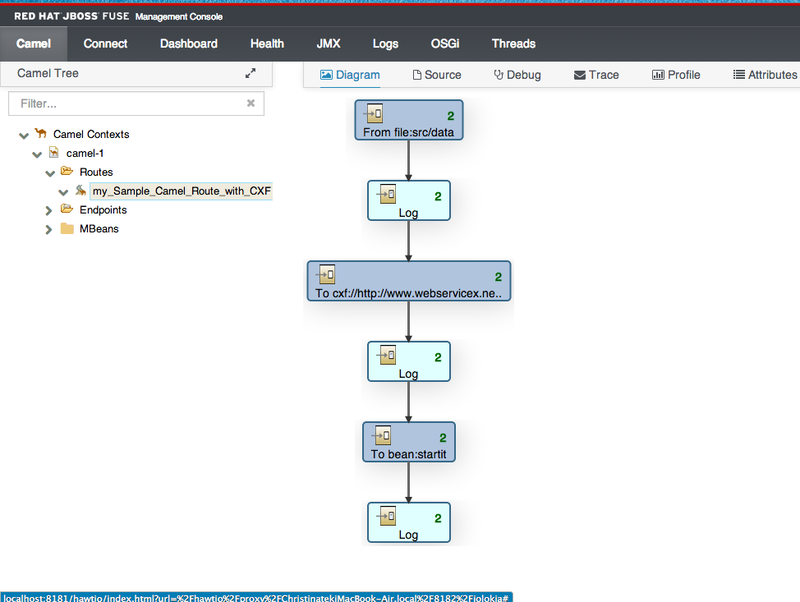 This project provides an automated installation (repeatable) in minutes where you get JBoss BPM Suite running on an instance of JBoss EAP and a separate instance of JBoss Fuse in its very own Karaf container. 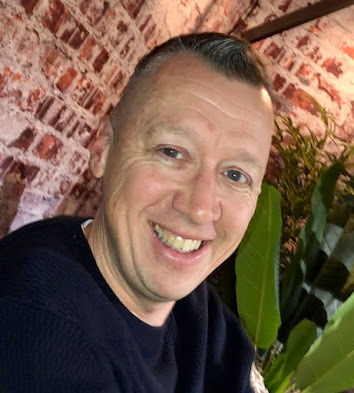 This upgrade was made possible in part by the good work of Jeff Bride, a colleague at Red Hat that works wonders in his day job. 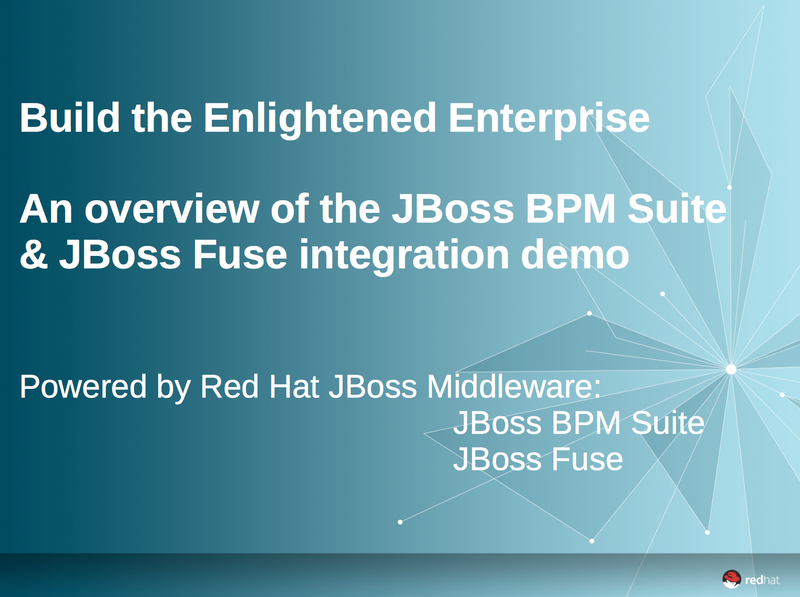 We hope you enjoy this updated demo showcasing JBoss Fuse integration with JBoss BPM Suite.